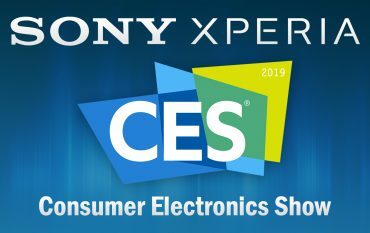 The Xperia XA3 and XA3 Ultra and the L3 will be presented soon. 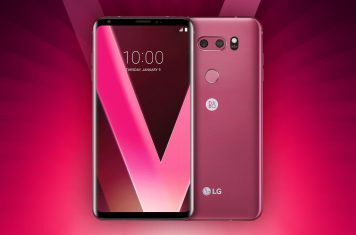 New information on Sony’s site unveils an unpleasant surprise. 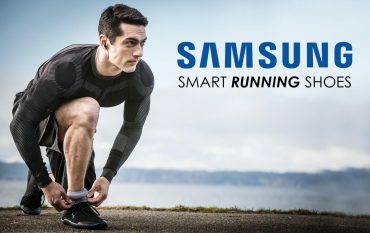 Samsung patented smart running shoes with sensors for runners who want to improve their training performance. 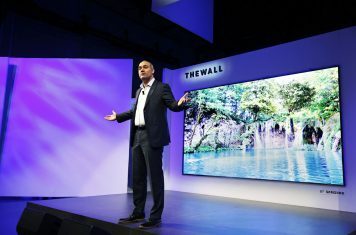 CES 2018 First Look event: Samsung Electronics introduces 'The Wall', the world’s first consumer modular MicroLED TV. 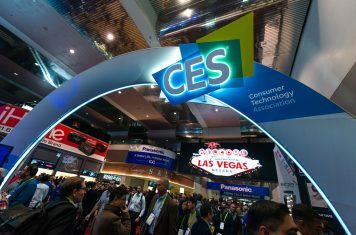 CES 2018: Samsung Electronics showcases 8K QLED smart TV. 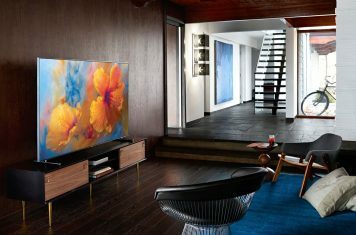 Samsung QLED TV upscales low-resolution images into 8K picture quality. 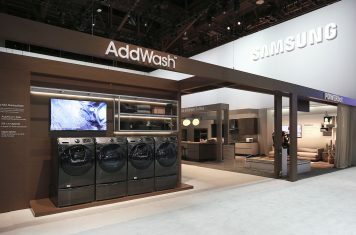 Samsung Electronics announced it will showcase the next generation laundry machines at the 2018 CES in Las Vegas. 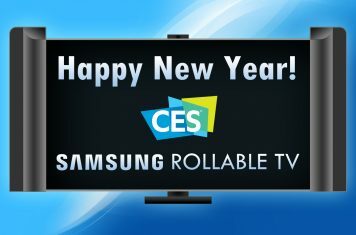 Samsung Electronics showcases wall-mountable Soundbar at CES 2018 in the Las Vegas Convention Center. 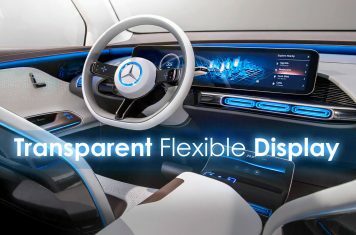 Samsung QLED monitor enables HDR gameplay. 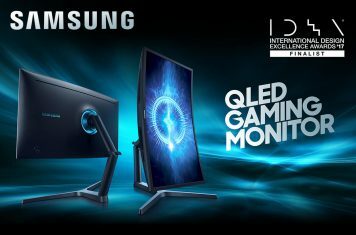 Video Electronics Standards Association (VESA) certifies Samsung QLED monitor series. 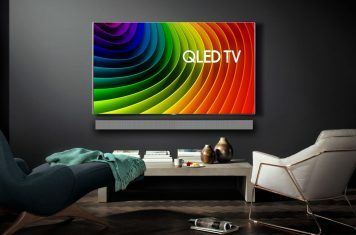 Samsung will enhance its QLED 2018 series with new Contrast and Direct Full Array backlighting technology.